Awning windows work similar to casement windows but turned 90 degrees. 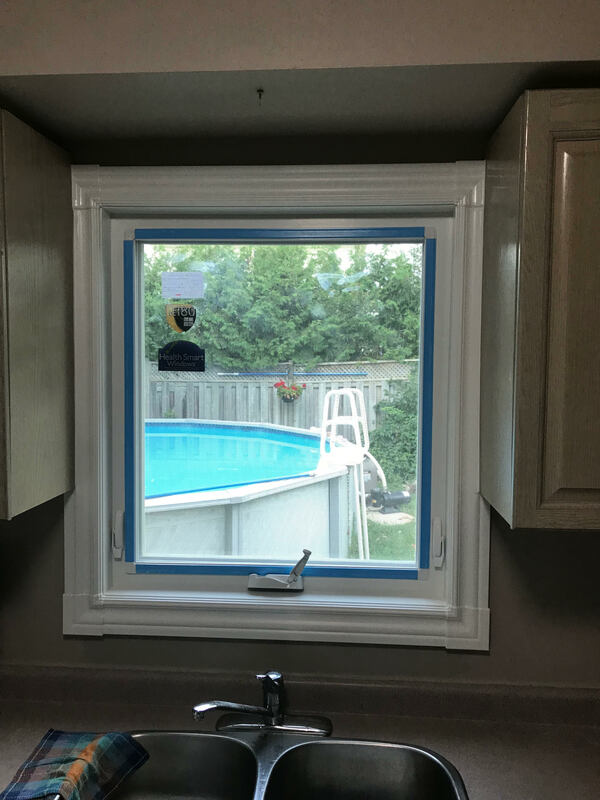 Awning windows are a great choice for bathrooms fitted with privacy glass, basements and kitchens. Perfect for ventilation even during light rain. 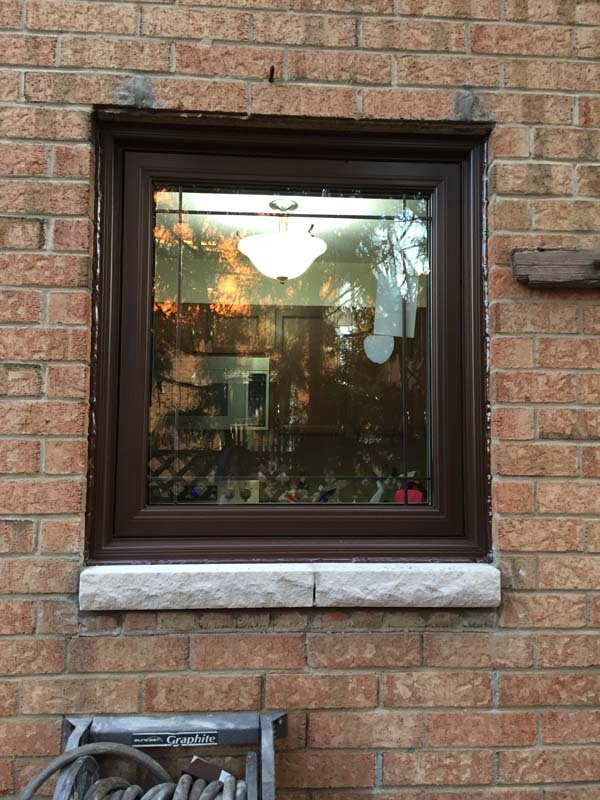 Awning windows create a large glass area, unobstructed by middle posts found in slider and casement windows.